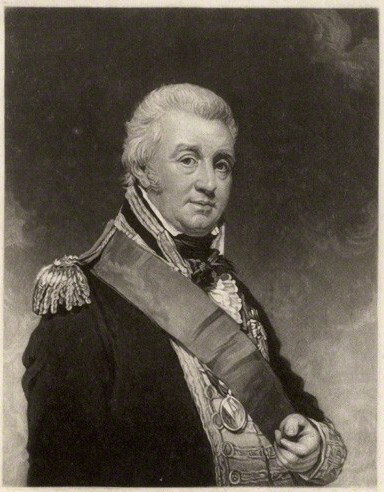 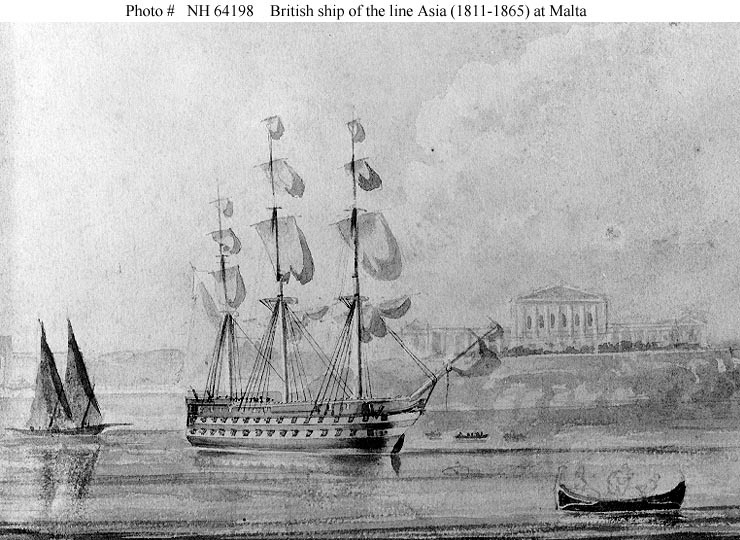 On February 23, 1814, Rear Admiral George Cockburn sailed his flagship the HMS Albion into Lynnhaven Bay marking the return of the British military campaign to the Chesapeake. 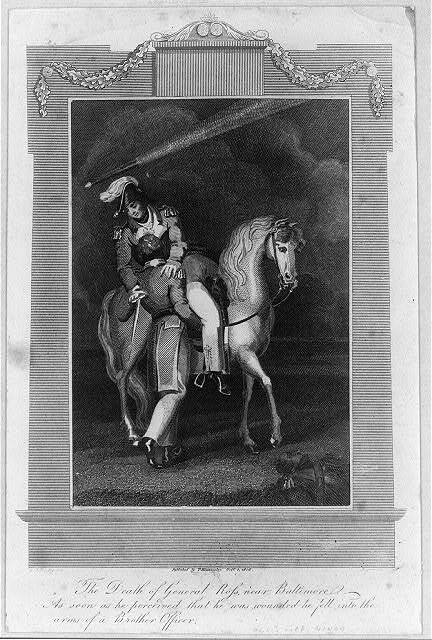 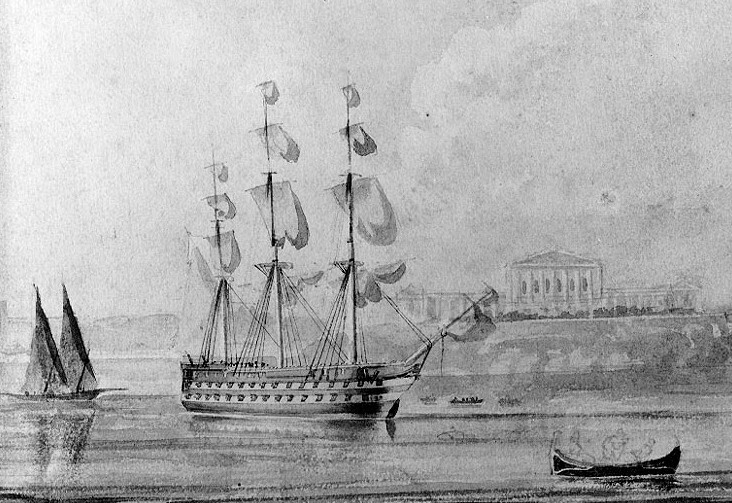 The British attacks on coastal Maryland and Virginia towns that earned Cockburn a reputation for brutality in 1813 paused when most of the fleet sailed for Bermuda in September. 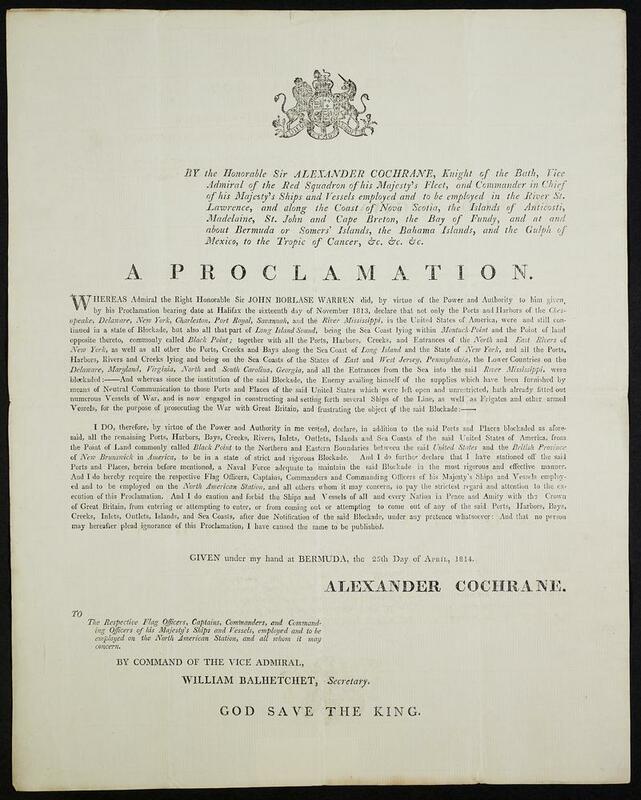 Returned from the Caribbean after a tour of the Atlantic blockading squadrons, Rear Admiral Cockburn soon resumed the aggressive raids and anticipated grander actions under his new, more aggressive commander in chief Vice Admiral Alexander Cochrane.